Remember last year when I made that mix called THE LAST LOVE KINGS MIX? I lied! That party we put on called THE LAST LOVE KINGS was a lie too! Let’s hear it for lying! My R&B party with the extremely sensual Radge is coming back after the most part of a year off. 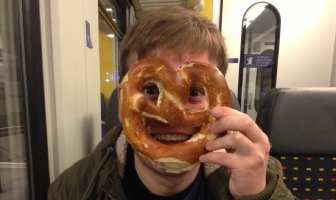 We thought Radge was moving away forever but he only moved away for a while. Now he’s back so Love Kings is back too! I made a mix to celebrate our grand return. 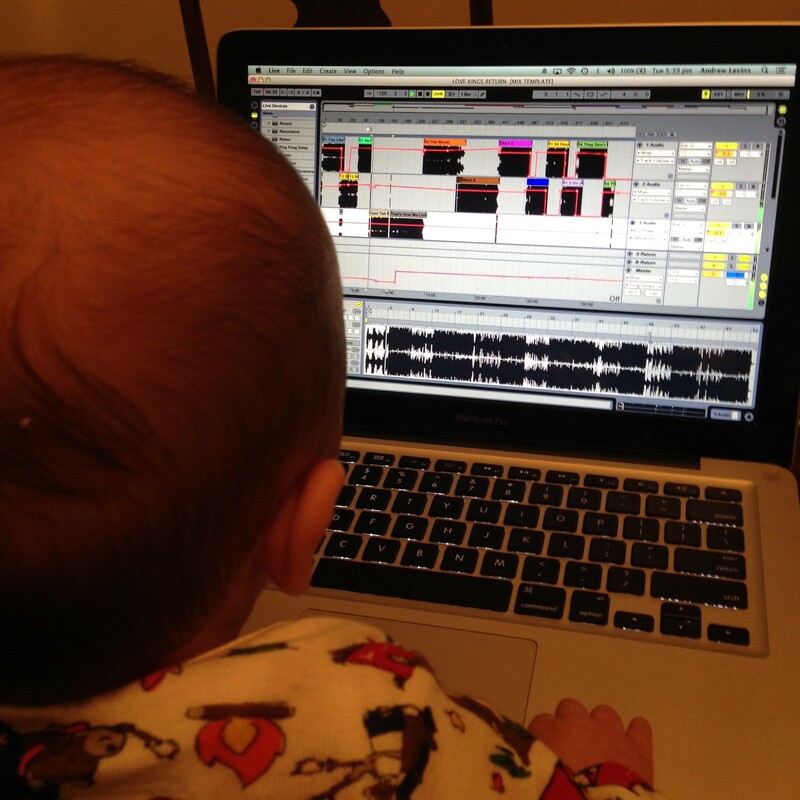 Radge is dropping a mix later in the week too. This is a sensual selection of some R&B tracks that I loved over the last 6 months. If you liked Crisp Forever or either of the previous Love Kings mixes this’ll be right up your alley. 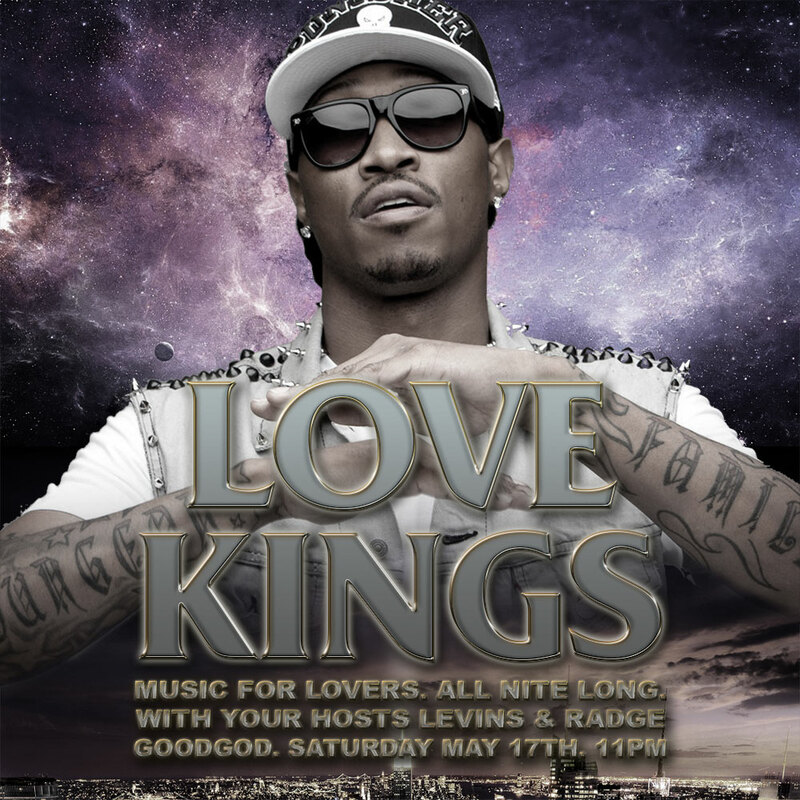 Come grind with Radge and I this Saturday night at Love Kings, from 11pm at Goodgod Small Club. Event info is here!